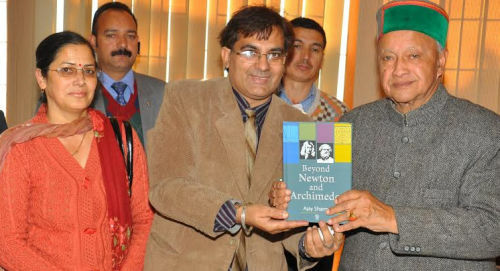 Ajay Sharma, Assistant Director Education, Himachal Pradesh Government, who claimed that the second law of motion was not given by the Sir Isaac Newton, but Swiss Scientist Leonhard Euler instead, presented his paper in the ‘1st Himachal Pradesh Science Congress. Ajay Sharma also showed the text from Newton’s Principia (1687) and research paper of Euler (1775). Earlier, in July 2014, Ajay Sharma has presented his paper in the Euler Society, Washington. His research paper has also been published in September after peer review in internationally recognized journal Physics Essays from USA. 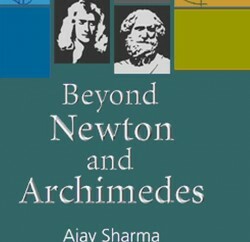 Ajay Sharma gave scientific and historical facts to support his claim that Newton never gave the law known after his name, but Euler did. The law was discovered 48 years after death of Newton. (1727). 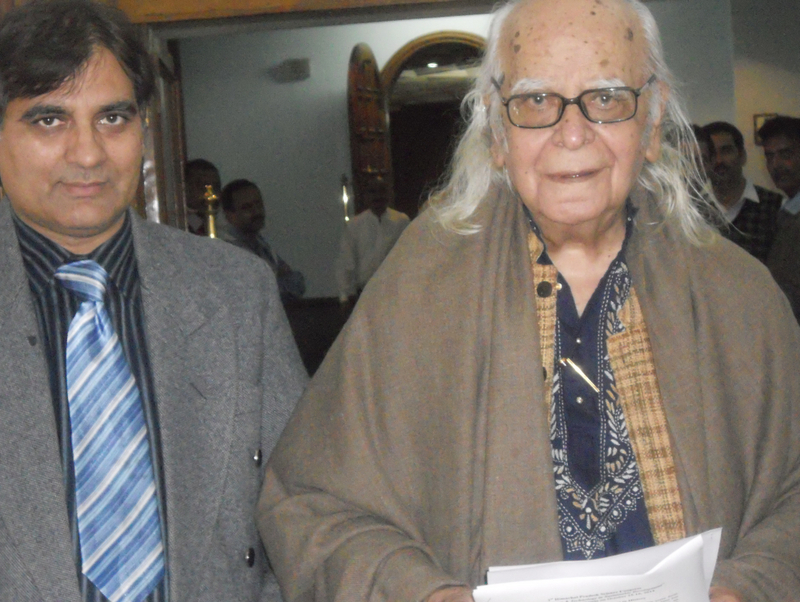 Sharma stated that one can read Euler’s paper it is available at website of Mathematical Association of America (Euler) as paper number E479 at page 223. In mathematical form of law F=ma is also quoted. His lecturer continued for more than half an hour. Sharma further claimed that the Newton’s second law of motion is quoted in the Principia at page 19-20 and i.e. very simple statement, and virtually no application. It is never quoted in mathematical form. After the deaths of Euler and Newton, scientists wrongly credited the Euler’s law to Newton to the name of Newton. Ajay Sharma’s paper has been published has been published at page number 101 of Souvenir and Abstracts of 1st Himachal Pradesh Science Congress.